This advanced ultraviolet projector is the flagship of the Long-Throw Seriesline. Its powerful throw, quiet operation and smooth even light distribution, has made the Wildfire 400 Series the world’s best selling UV lighting fixture. 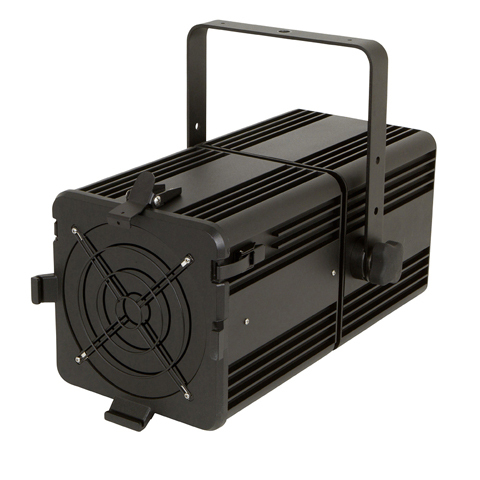 Features include advanced interchangeable reflectors, smart electronic ballasting and state-of-the-art digital DMX control with four user selectable modes for easy integration with intelligent lighting systems. Weight: 100 or 120V Models: 3 6.50 Lbs. / 16.55 Kg. 200-240 V Models: 30.45Lbs. / 13.81Kg.